Philadelphia Union have thrown out the ol’ familiar 4-2-3-1 in favor of a high-pressing 4-4-2 diamond. 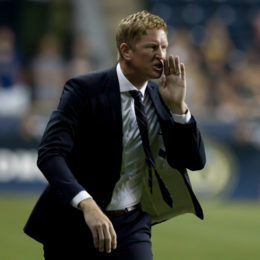 What does that mean, and can it work for Jim Curtin’s team? The Union looks set to make the sort of splash their fans have been craving. 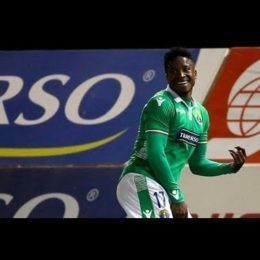 PSP’s Peter Andrews breaks down the reported signing of Mexican attacker Marco Fabian. 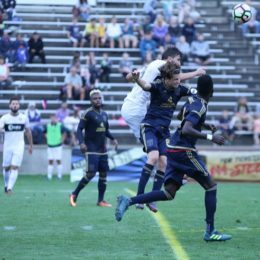 Is the end of pro soccer in the Lehigh Valley at hand? 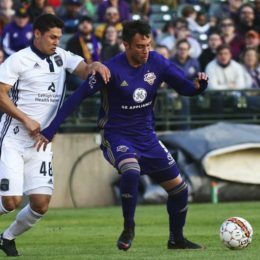 With anemic attendance likely for Bethlehem Steel in Chester this year, PSP’s Dan Walsh explores the problems with the team playing in Chester and options for the club’s future in the Lehigh Valley. Ernst Tanner and his two technical staffs have quite a few players left to find and sign. Santos and Freese are the tip of the iceberg. 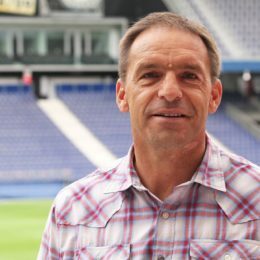 Ernst Tanner made a statement with an early striker signing. 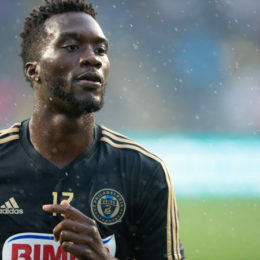 PSP’s Dan Walsh assesses the Union sporting director’s early moves, which are a mixed bag so far but definitely look impactful. Jim Curtin said that NYC deserved to win that game. PSP’s Ryan Rose agrees and takes a look at why. With an all-important rematch against NYC on the horizon, what can the Union learn from Sunday’s shabby outing? What to expect from Bethlehem’s match in Louisville Saturday night. 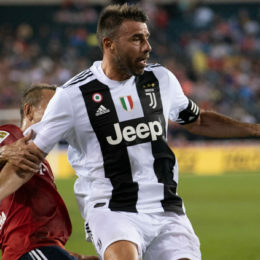 The Union outplayed arguably the league’s best team in most aspects of Sunday’s game, save for one key one: The final product. 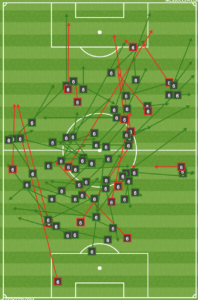 PSP’s Dan Walsh analyzes the situation and puts a spotlight on the right winger spot currently occupied by C.J. Sapong. Tim Jones lays out what to expect from Bethlehem and Pittsburgh Saturday night on the banks of the Monongahela.